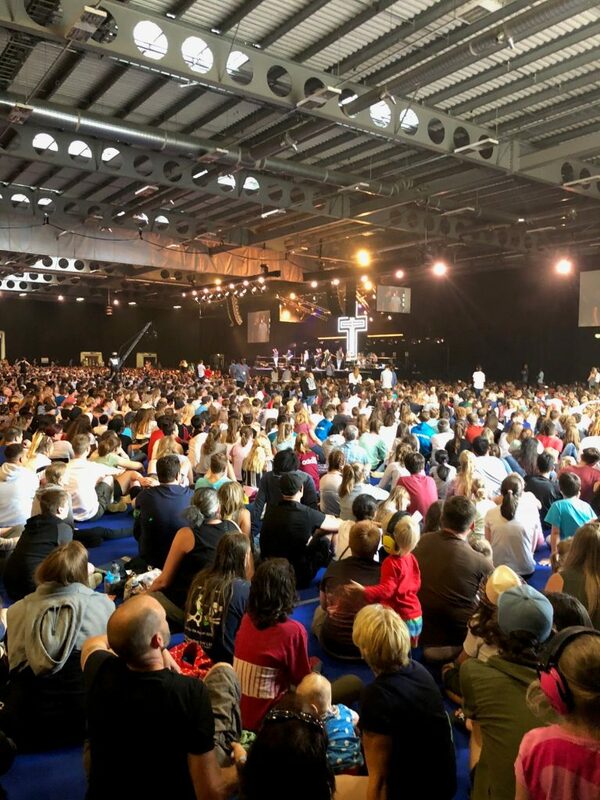 Soul Survivor are a church organisation who arrange a number of events for young people and youth leaders to help people deepen their relationship with Jesus. The first ever Soul Survivor conference in 1993 hosted 1,896 young people in sunny Shepton Mallet. Each summer they now run 4 Soul Survivor events, over 3 sites which last five days. In 2017 they worshipped with approx. 25,000 people across all their events. In 2018 they launched Naturally Supernatural, a brand new event specifically for the family, which lasts 6 days. In 2018 The Fair were appointed by Soul Survivor to cover Health & Safety for their series of summer festivals. The team were required to work nationally over multiple sites, each venue having its own different rules and requirements to be adhered to. The festival builds were on a large scale with high human occupancy levels. Each church group was permitted to build their own “village” in the campsite. This included build of markets and marquees which needed to be overseen by the Safety Officer and audited upon arrival. Development of robust regime for health and safety moving forward for future events. Introduction of Bonfire in 2018 which involved a collaborative approach to risk assessments and development of infrastructure. 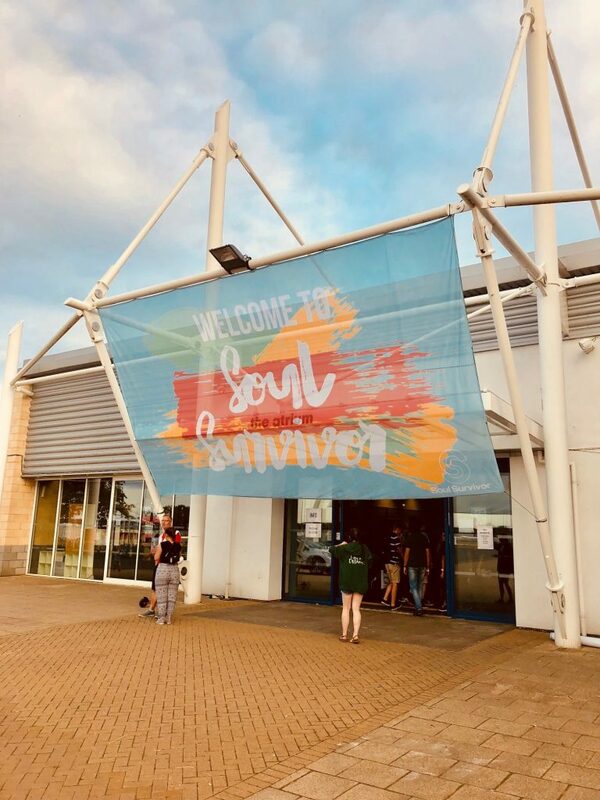 The Fair will continue to support Soul Survivor in H&S for their events in 2019. Check out the 2018 event video below! Courtesy of Soul Survivor.